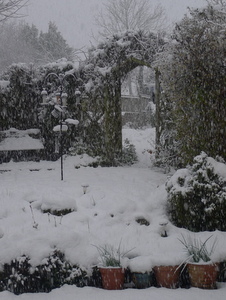 Not sure what the weather is like with you but it is rather cold and snowy here. 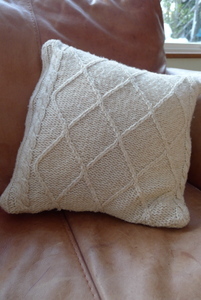 The perfect time to set too and make the woolly jumper cushion cover then! 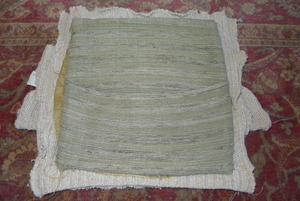 The previous cushion cover had seen better days!! 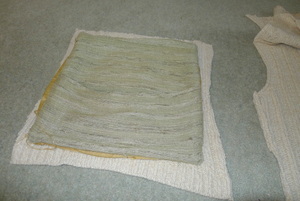 I am using this jumper I gained from a local clothes swish:) It is acrylic and will easily unravel once cut. Start by separating the front from the back. 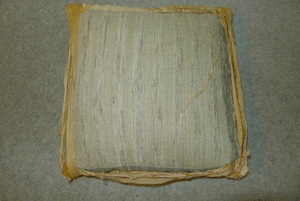 Cut the front cushion cover, using the old cover as a template. 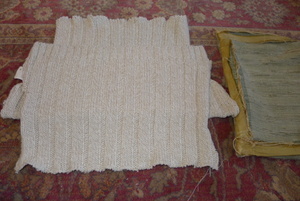 Machine stitch zigzag around the edges to stop the knitting from unravelling. Next step is to create the back. For ease use an envelope style back. 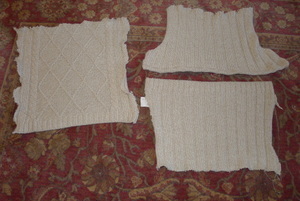 Therefore you need two pieces of material with a big overlap to create the same size as the front panel. 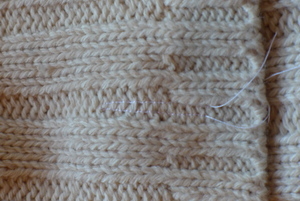 Stitch two lines across the middle of the back of the jumper to cut between. This is just a precaution due to the potential unravelling. 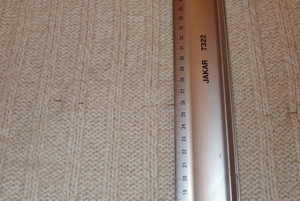 I marked this line with a ruler first to ensure it was parallel with the jumper hem. 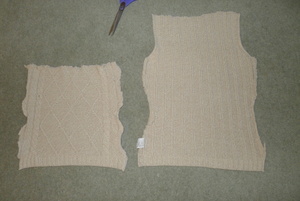 Zigzagged the hems, and turned under the hem..
Place all the pieces together, right side together. Using the trusty old template as a guide tack all the layers together. Finally sew all round to create the envelope cover. As a finishing touch I decided to add a button 🙂 As a precaution I sewed two straight lines along edge of button-hole, before sewing the button-hole with embroidery thread. 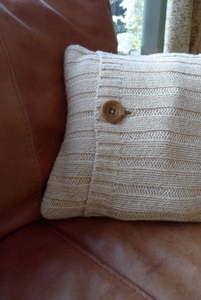 The finished cushion, the back as good as the front. "Sorting your wardrobe out? Fresh Start? Recycle those shirts…"
"Recycled eco bags… my journey so far"
Well done! The final product is simply elegant and one would never know it was upcycled. 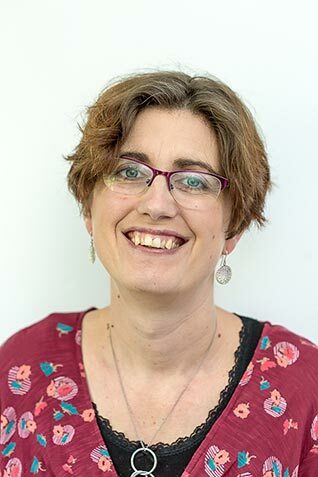 Thank you:) My 6 year old noticed it straight away in the living room, but bless her she thought I had managed to knit it up whilst she was at school – if only I could knit that quickly!!!! You are very welcome, because it was acrylic I couldn’t felt it and make a bag… So needed to be a bit more creative:)!! Love this idea! That is such a cute pillow! I love the idea of recycling for art and for useful things. 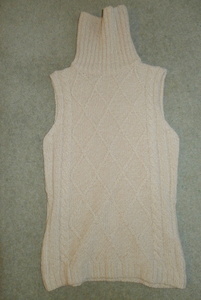 This is a good way of keeping a much loved jumper that has gone a bit baggy.